We guarantee the quality of our work because every situation is different. 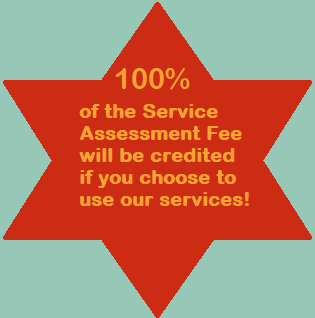 There is a service assessment fee of $175 to $250. This fee can be credited if the estimate is accepted. The minimum pricing for a job is $375. Call in or fill out the form below to schedule an appointment today! Do you need an estimate or assistance?